5 Roetgen Str., Windhoek West, Windhoek Central. 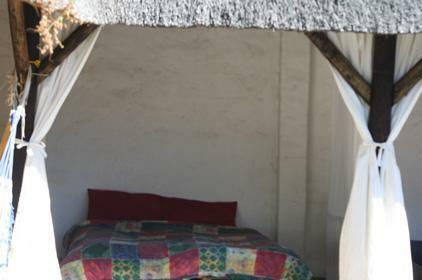 Paradise Garden Backpackers is a small place with a cosy family like atmosphere. 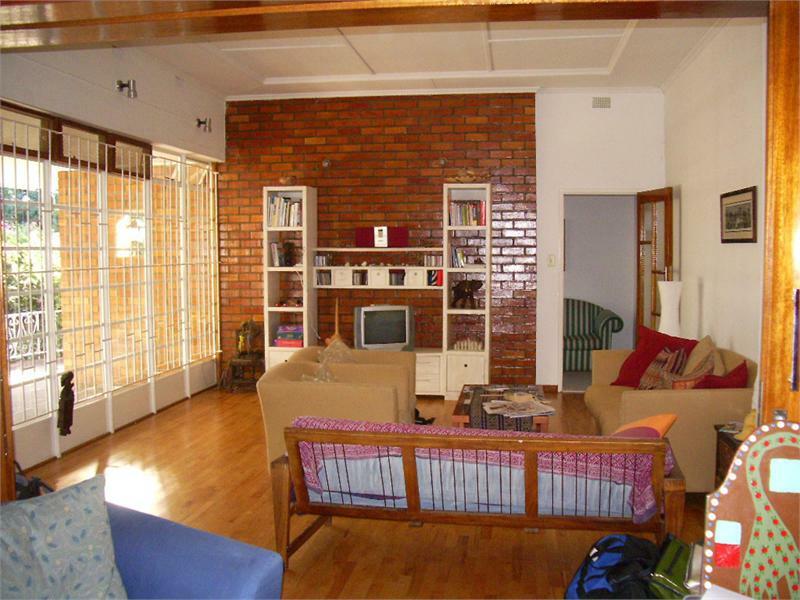 Situated in Windhoek West, only 10 min walking distance from the city centre. The building is a Villa from the fifties, you can enjoy a very heartily atmosphere so that many travellers are coming back to stay longer. The huge pools invites for a water ball match or a real swimming work out. Being more lazy just enjoy one of the terraces or the cosy lounge watching one of the many movies. A part from internet and laundry facilities the owners can assist to help you finding the right route and way around Namibia and Africa. Follow John Meinert Street towards the west. When you come to a 4-way stop turn right into Beethoven Street. The next sreet on your left is Roentgen Str. Paradise Garden is the 3rd house on the left. Or follow Sam Nujoma Avenue through town until you find Beethoven Street on your right. Follow Beethoven Street straight. After the 4-way stop the first street on your left is Roentgen Street.